[SIGPLUS_EXCEPTION_SOURCE] Image source is expected to be a full URL or a path relative to the image base folder specified in the back-end but /areas/alcaldia/AO_2016/prensa_agosto/galera_velada_cultural_2016 is neither a URL nor a relative path to an existing file or folder. 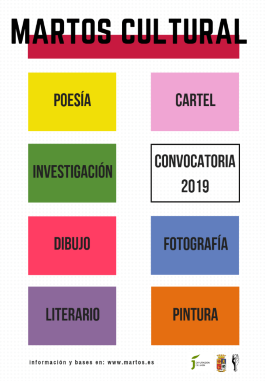 [SIGPLUS_EXCEPTION_SOURCE] Image source is expected to be a full URL or a path relative to the image base folder specified in the back-end but /areas/alcaldia/AO_2016/prensa_mayo/concurso_fachadas_rincones is neither a URL nor a relative path to an existing file or folder. [SIGPLUS_EXCEPTION_SOURCE] Image source is expected to be a full URL or a path relative to the image base folder specified in the back-end but /areas/alcaldia/AO_2016/prensa_abril/galeriadiadellibro1 is neither a URL nor a relative path to an existing file or folder. [SIGPLUS_EXCEPTION_SOURCE] Image source is expected to be a full URL or a path relative to the image base folder specified in the back-end but /areas/alcaldia/2014/DICIEMBRE_2014/13.12.14_Homenaje_Juan_Aranda/ is neither a URL nor a relative path to an existing file or folder. [SIGPLUS_EXCEPTION_SOURCE] Image source is expected to be a full URL or a path relative to the image base folder specified in the back-end but /areas/alcaldia/2014/Curso_pintura is neither a URL nor a relative path to an existing file or folder.